Solar-assisted hybrid is typically 1/2 the cost of heating with oil, 1/3 that of electric baseboard heat. Contact Thomas Edison Solar for details regarding Federal and state-specific credits & rebates. A SOUND INVESTMENT WITH EXCEPTIONAL R.O.I. As much as 40% return per year, tax-free. Protect against future increases in energy costs. Hybrid solar powered air conditioners harvest sunlight directly into the unit from a solar photovoltaic (PV) panel during daylight. A “smart-circuit” function allows these solar-assisted hybrid units to supplement with grid power as the sun goes down. The solar DC power directly replaces and supplements the power normally required from the utility grid, significantly reducing daytime energy costs for air conditioning. The savings to be realized with hybrid solar depends on the cost per BTU of your fuel, and the efficiency of your HVAC unit. Shown here is a cost comparison (using average fuel costs and system efficiency rates) for each type of system to produce 13,000 BTUs per hour. What the chart doesn’t show is that the electricity cost to run a hybrid solar unit when the sun is shining is $0. Free! Thomas Edison Solar is a family-run business that has been providing electric, plumbing and HVAC services for over 20 years. We operate throughout eastern Pennsylvania, Delaware and the southern tier of New York State. We are fully licensed and insured. Thomas Edison Solar recently gained certification to install residential and commercial solar HVAC, as well as commercial solar refrigeration. We also sell and install solar domestic hot water and solar electric. 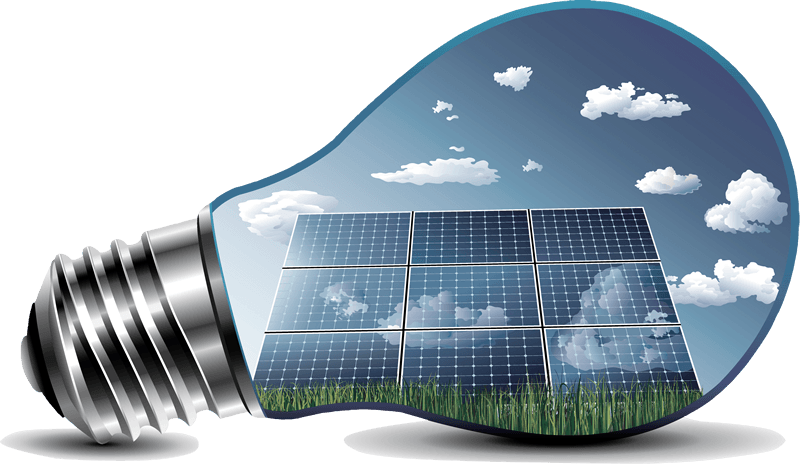 At Thomas Edison Solar we pride ourselves in providing easily understood explanations of how to best use solar for your specific needs, both now and in the future. Call Thomas Edison Solar to learn more about the tax rebates available in your state, and your estimated energy cost savings using hybrid solar heating & air conditioning.